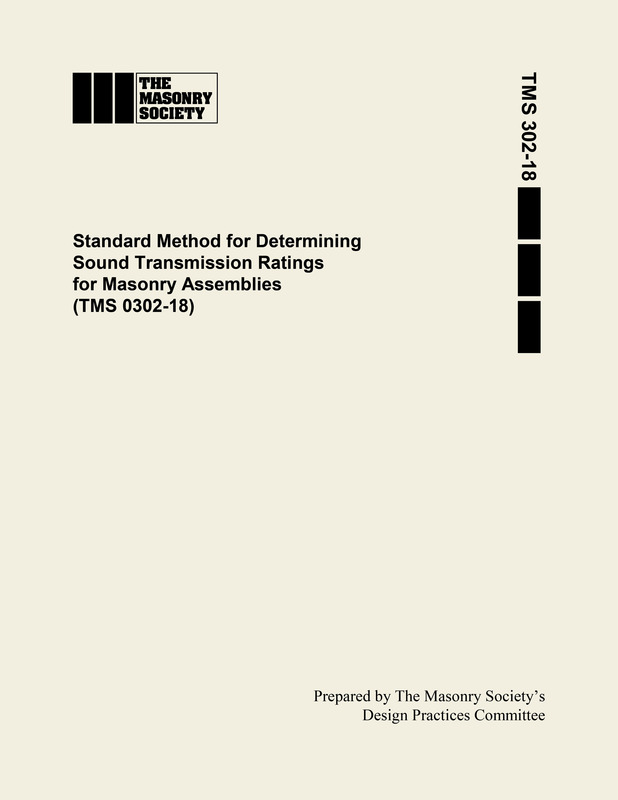 The Masonry Society's Standard Development Committee has updated this useful Standard which provide minimum requirements for rating masonry walls for a sound transmission class (STC) and added for 2012 outdoor-indoor transmission class (OITC) based on field or laboratory testing or based on a calculation procedure. Also added for 2012 was the effect of adding drywall and sound absorbing material (sound insulation) on the STC rating of concrete masonry walls. Depending on the size of the furring space, adding these materials to one or both sides of the wall can significantly increase the STC rating. 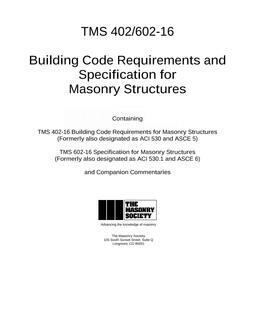 Additional topics covered include reference standards, definitions and notations, materials, construction, and quality assurance. The Standard is written as a legal document in mandatory language so that it may form a part of a legally adopted building code. The Commentary presents background details, committee considerations, and research data used to develop the Standard. 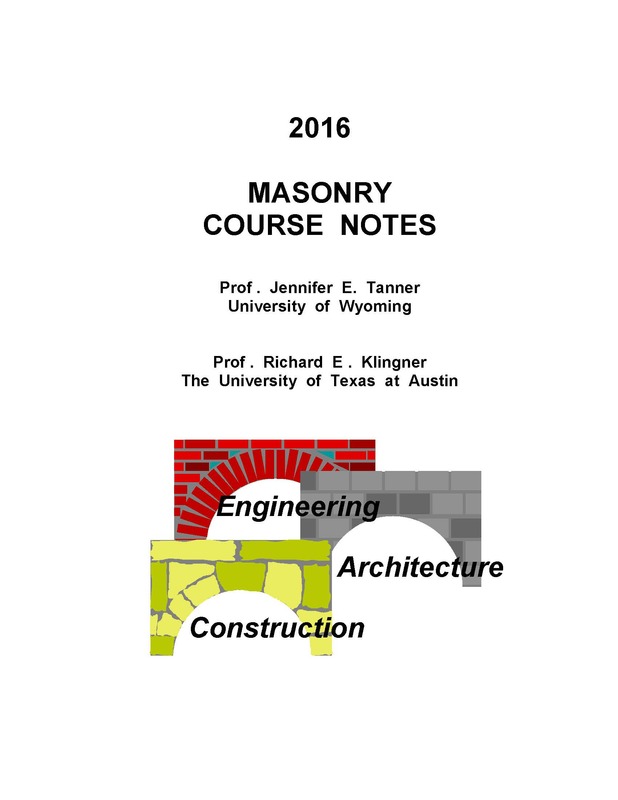 Separate equations for clay and concrete masonry walls are used to reflect the varying properties of these materials related to sound transmission.